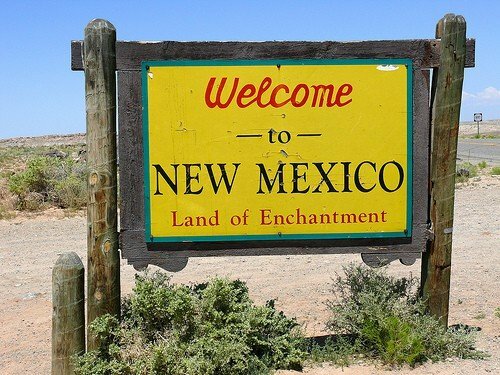 A proposal to legalize recreational cannabis for everyone 21 and older has been passed by the New Mexico’s Senate Rules Committee. The vote on Senate Joint Resolution 5 was 6 to 4. Although the committee was initially locked in a 5 to 5 vote that was along party lines, with Democrats in support, Republican Senator Ted Barela later changed his vote to pass the bill out of committee. It now moves towards a full Senate vote. If passed by the state’s Senate, the bill introduced by Senator Jerry Ortiz y Pino (D-12-Bernalillo) would then move to the House of Representatives. Its approve in the House would place it on the November general election ballot, giving New Mexico voters final say.